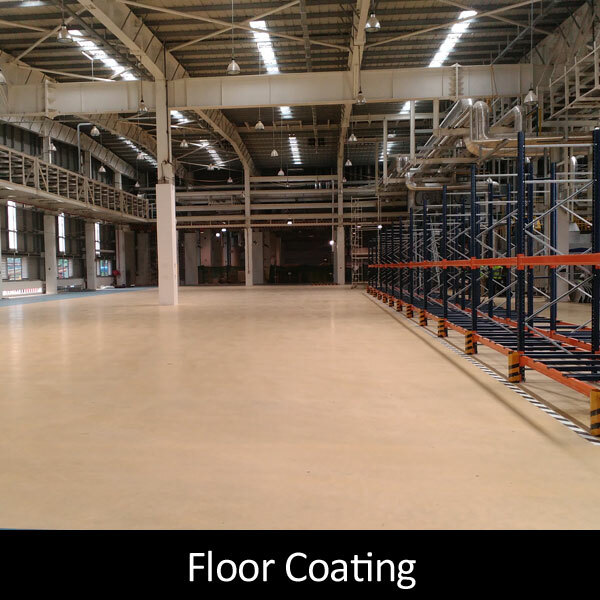 SCUBE FLOORING SOLUTIONS is a Specialised Industrial Flooring Company. 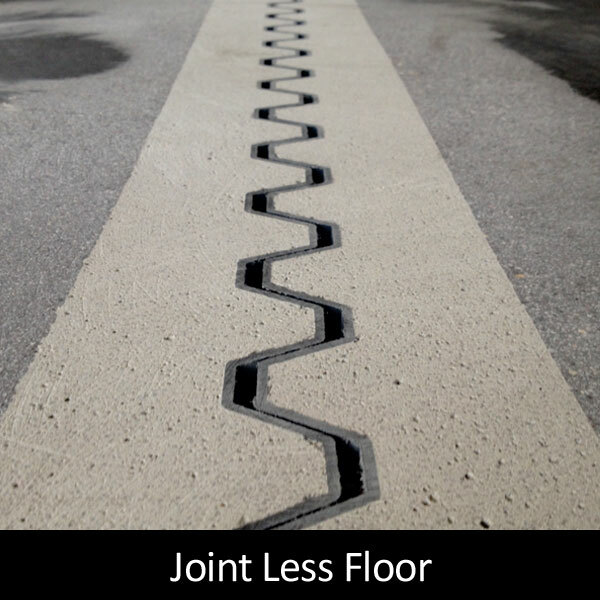 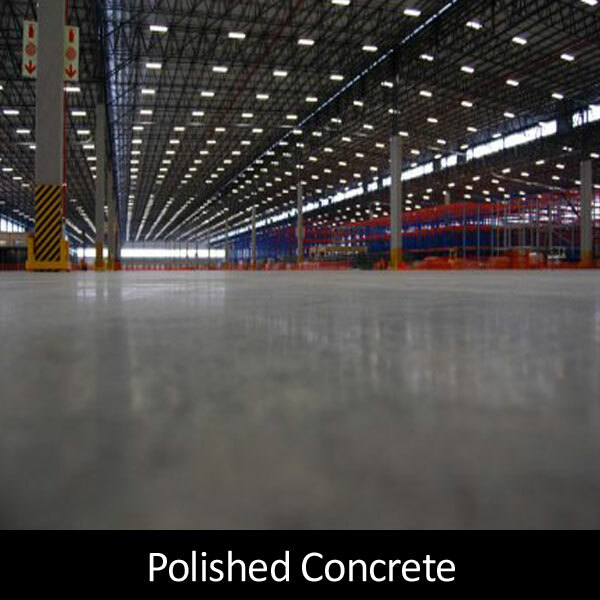 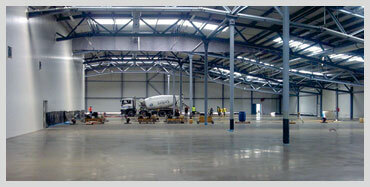 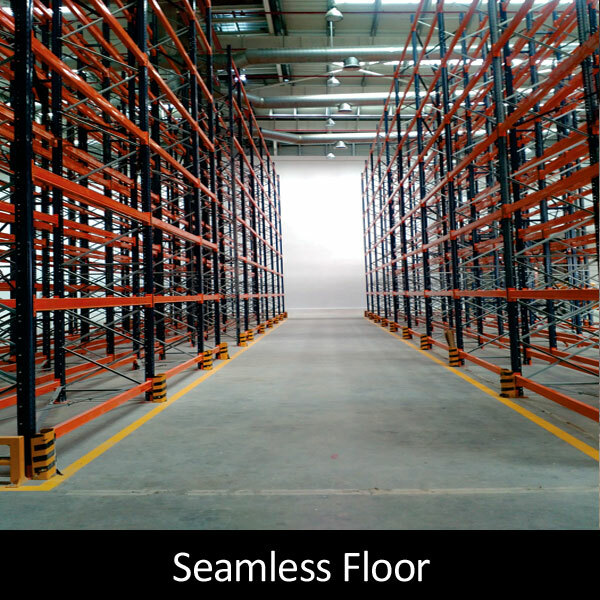 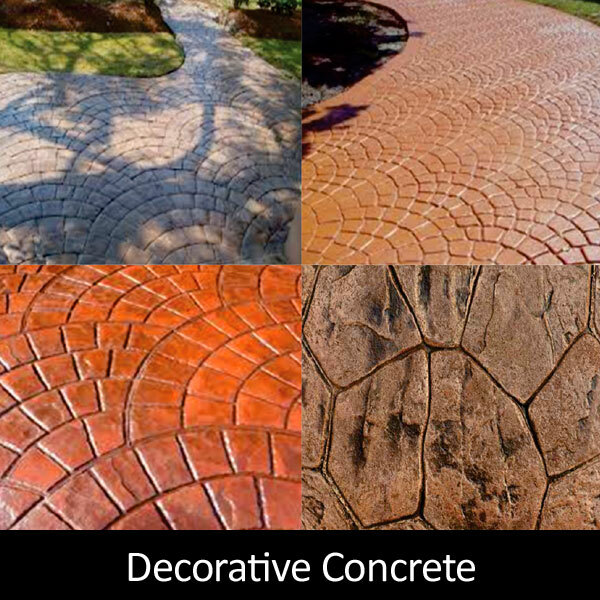 With primary focus on Concrete Flooring Solutions for Factories, Warehouses, Roadworks and External pavement. 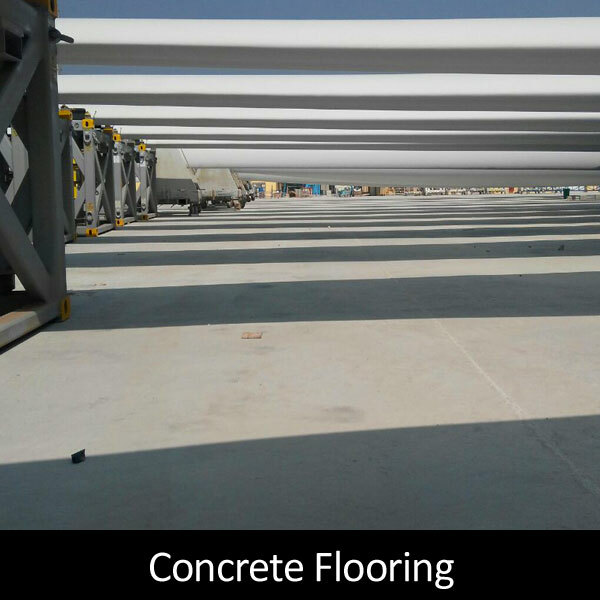 It was started off in the year 2012 by Industry professionals who have proficiency, knowledge, and experience in offering turnkey flooring solutions. 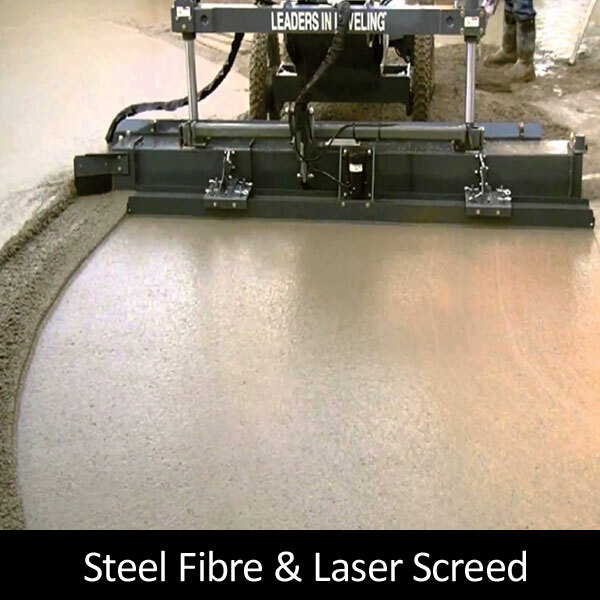 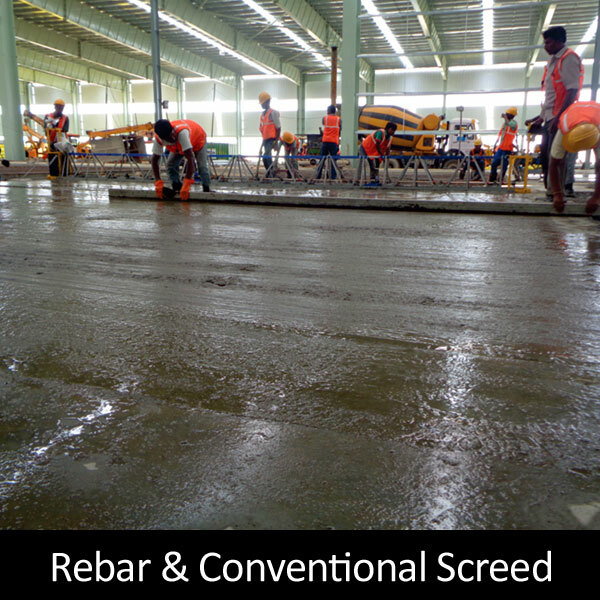 Our services includes Steel Fibre Reinforced Concrete Floor, Flat Floor, Saw Cut Floor, Jointless Floor by employing various techniques of Truss Screed, Laser Screed and other flooring methodologies.We have special offerings of Design and Build of Steel Fibre Reinforced Concrete Floors with innovative method of replacing conventional rebar with Dramix range of Glued, Hooked End Steel Fibres.